The Tinman Committee is a group of well-known figures from the racing fraternity, who fully support this Fred Archer Commemoration Statue Project. 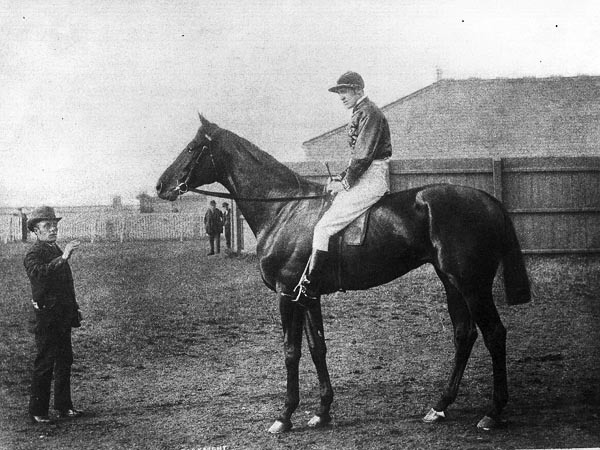 The organisation is founded by Fred Archer’s great grand-son, Alex Tosetti, and includes: Brough Scott, Lester Piggott, Nick Luck, Jilly Cooper, John Berry, Graham Snelling, Kate Hills, James Fanshawe, Angus Loughran, Tim Hailstone, Edward Gillespie, Steven Blake, Sir Mark Prescott, Tim Cox. Alex Tosetti is also a patron of the Fred Archer Racing syndicate run by James and Jacko Fanshawe at Pegasus Stables which is also helping to raise the profile of this great legend. Through this project, the Committee wishes to celebrate the racing tradition and emphasise the sporting prowess of characters such as Fred Archer for future generations to enjoy.